Buy sod and get it installed in Nashville areas. 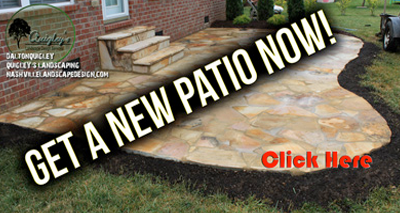 Get hardscapes like patios walkways or walls built. Get stonework or masonry done. Get lawncare in Nashville areas. Get a deck or fence in Nashville. Get outdoor landscape lighting in Nashville areas. Your privacy, keeping children and animals safe and secure, and helping others know where the border of your property line is are important things to consider when getting a fence. 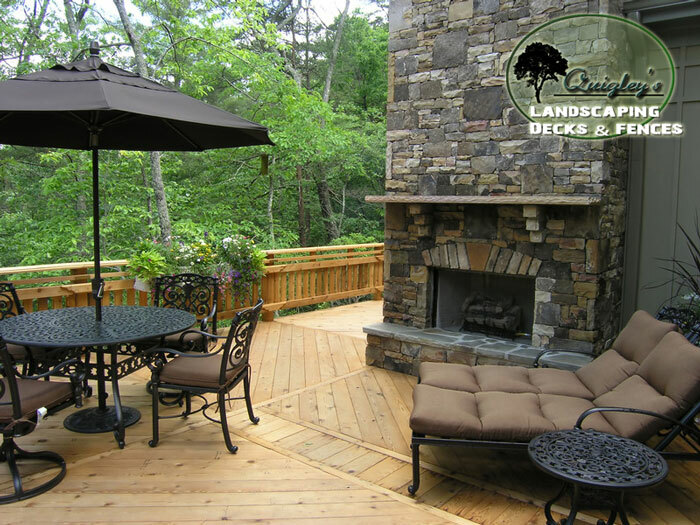 Making your space more useful with a deck will open up uses to the space like never before. We are so glad you visited our deck and fence site. Decks and Fencing are some of the most important parts of a property today and we are here to help you achieve the best fence or deck. Do you build fences and decks in my area? Green Hills, Belle Meade, Forest Hills, Crieve Hall, and Bellevue. Getting a fence or deck is easy! Get in contact with us. Contact page. Tell us a little about the project for your fence or deck. Get an estimate and agree to services. Go to our reviews page.